The background of my phone call with Jackie Tan was filled with the soft whirring of 3D printers. 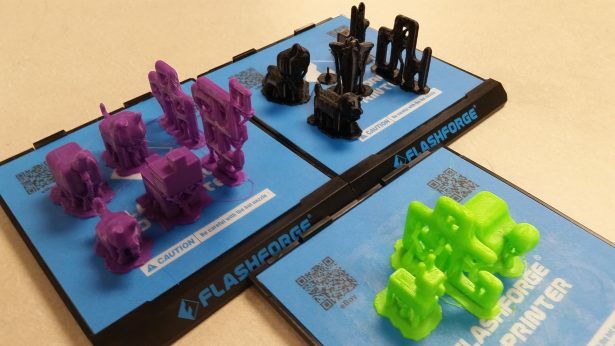 In the South Tahoe Middle School Maker Lab, the first dedicated makerspace in its school district, Jackie has four Flashforge Finder 3D printers constantly printing her students’ creations. Jackie has managed something incredible: she’s made a STEM and Maker program viable by applying for tens of thousands of dollars in grants, leading to more funding from her school district. Over the past year, she’s filled her lab with other Maker tools, such as a vinyl cutter, a laser cutter, a band saw, a drill press, a sander, and more. Her lab has an abundance of robot parts that will soon be put to use, teaching her eighth graders how to build custom robots. But the main attractions for her and her students are the 3D printers and the models beings printed. 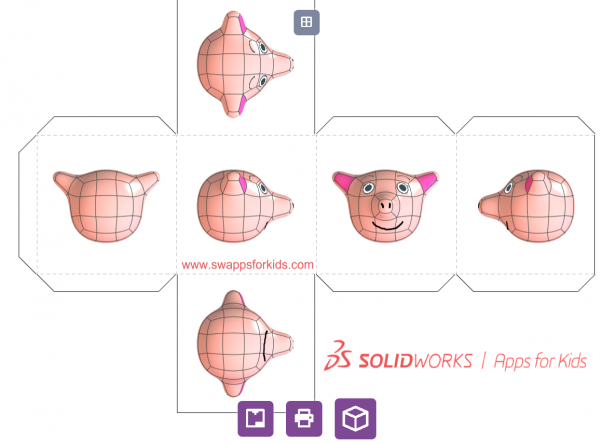 And those models are designed with SOLIDWORKS Apps for Kids. 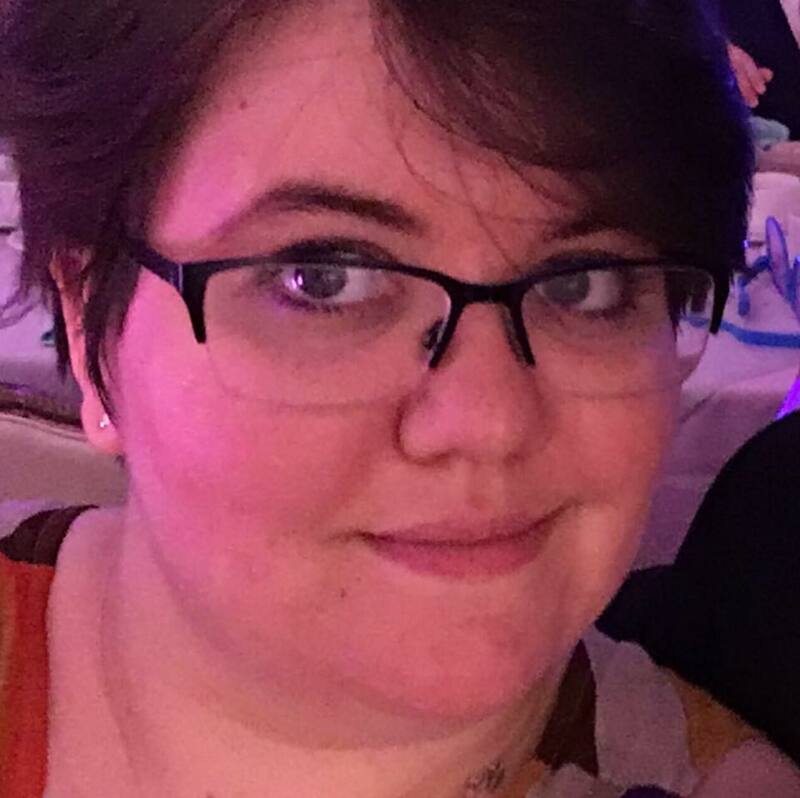 Jackie has always loved working with kids, and while she is now the Maker Lab teacher at her middle school, the road there was more of a curly-q than a straight line. After training as a mechanical engineer at Stanford University, Jackie left her engineering job to work at Club Med as a water skiing instructor. When the opportunity to teach circus arts at the club arose, Jackie jumped in head first, moving from Club Med circus to teaching circus at summer camps. Thus began a ten year long mini-career in summer camps as a circus instructor. “My motto is that the value of what I’ve learned lies in my ability to share it with others,” she explained. Jackie wanted to continue working with kids during the school year, not just at summer camps. So she became a teacher. Formerly a math teacher, Jackie started the Maker Lab program at South Tahoe Middle with 15 at-risk students in one self-contained classroom. It was such an intense program that Jackie needed a second teacher to help her. Her lab was running the risk of becoming economically unfeasible, but then she had a lucky break—a home economics teacher retired and the school needed new electives for the sixth, seventh, and eighth graders. 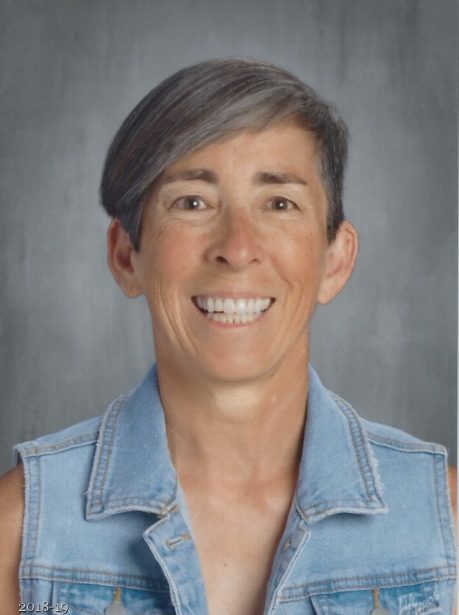 The school recognized Jackie’s Maker program as viable for all students, so she became a full time Maker teacher working with the full student population. Funding for electives at any school is a sweat-inducing business. During its second year, Jackie’s Maker Lab received limited funding from her school. So she set out on her own and got $14,000 worth of grant funding. “It was a huge effort,” she recalled, “like a third job. So I brought our Maker Lab into the modern era.” With support from many donors through DonorsChoose.org, the lab received its first modern 3D printer, kicking off Jackie’s love and appreciation for 3D printing. Then, a month after receiving that printer, she met SOLIDWORKS at the Maker Faire in San Mateo, CA. That’s where Jackie was introduced to SOLIDWORKS Apps for Kids. User Experience Design Director Chinloo Lama and the SOLIDWORKS Apps for Kids team were demonstrating how to use Apps for Kids. Jackie saw how the program worked and fell in love with it, especially the cube print feature. “As a mechanical engineer trained in the late 70’s/early 80’s, it’s fascinating to step away from orthographic views and pencil drawings to [Apps for Kids],” Jackie said when first discovering Apps for Kids. “I love the cube print feature, but I have a better chance of getting a 3D printer in my classroom than a color paper printer.” She explained this to the SOLIDWORKS team at the Maker Faire and when the fair was over, SOLIDWORKS gave Jackie their color printer. “It’s in my classroom now,” Jackie said. “I have that reminder [to go] back to SOLIDWORKS.” Now she uses Apps for Kids in all her classes, at all three grade levels, and is ready to start expanding her program into something much, much bigger. Stay tuned to learn more about Jackie’s plans to expand her program in Part Two: SOLIDWORKS Apps for Kids Classroom in the Classroom.